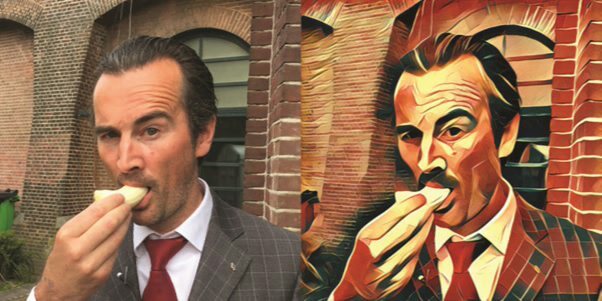 Prisma is an image processing app which turns your images in the styles of famous artists and paintings. Today Prisma bring a major update on iOS devices. The Prisma offline app version 2.4 for iOS is released, which will allow offline processing of images for the first time. Now yo don’t need an internet connection. Right now, the update won’t include all of Prisma’s filters, but in future, all filters will be available. Prisma app will take 3 seconds on the iPhone 6 and 2.5 seconds on the 6S to process image. The Android version of Prisma Offline app will be released very near future, probably as early as next week. Apple users can download the app from below link.